It’s a fact – you can’t run a school without good ICT. ICT can be an enabler or blocker. 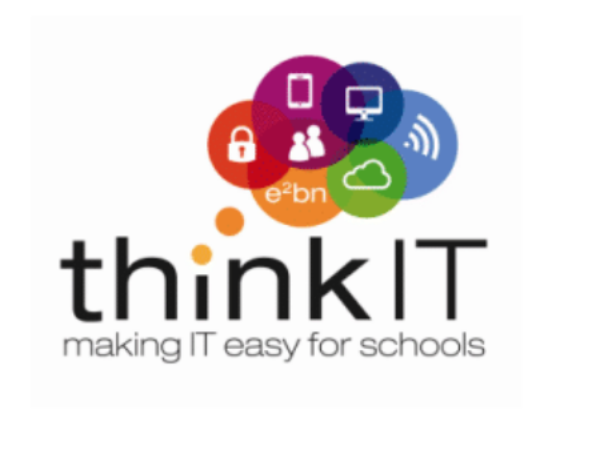 To find out how to make ICT an enabler, come along to our exclusive event on the 23rd October. With speakers from DfE, Microsoft, MATs CEOs and the schools themselves, you get answers to the following questions- How do I?